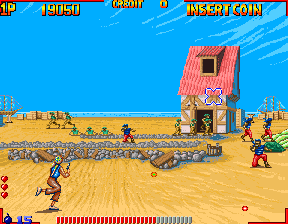 OverviewDeadstorm Pirates is a light-gun game originally released in arcades which makes players have to man the helm throughout their adventure between bouts of shooting. 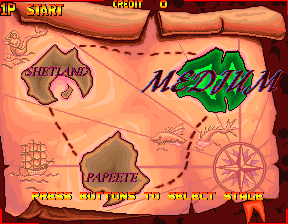 While seating up to two players in front of the screen, the seats rock and shake as if you were in the high seas yourself. Now you can add videos, screenshots, or other images (cover scans, disc scans, etc.) 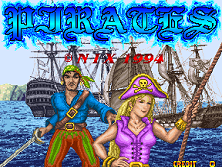 for Pirates (set 1) to Emuparadise. Do it now!